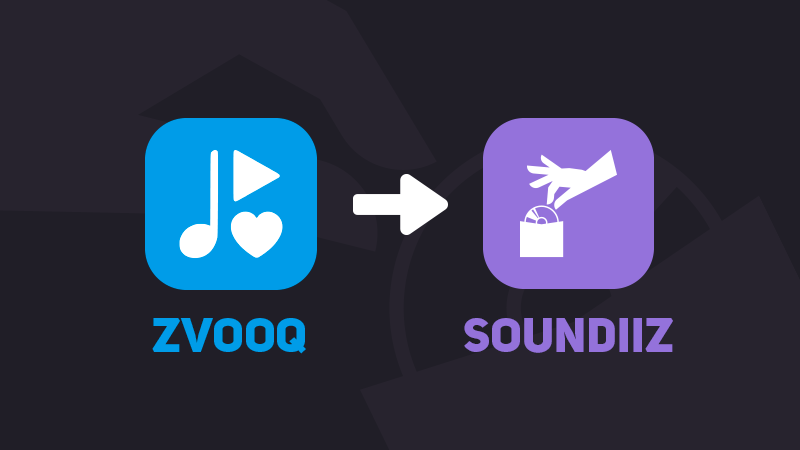 Zvooq (Zvuk) is now available Soundiiz ! Import your playlists and favorites tracks to Zvooq / Export to other streaming services or in text file ! We have reached 10 000 likes through our Facebook page and 2 000 followers on our Twitter page 🐤! Backend rework in progress, as we are now supporting 25 platforms !